Highland Park’s new Travel Retail Exclusive Collection has launched in Asia through a partnership with retailer Duty Zero by CDF, at Hong Kong International Airport. Drawing inspiration from animals that held iconic status for the Vikings, the range debuted in the channel in July 2018. The new collection sees the re-introduction of age statements and comprises four expressions: Spirit of the Bear, 14 Year Old Loyalty of the Wolf, 16 Year Old Wings of the Eagle and 18 Year Old Viking Pride Travel Edition. 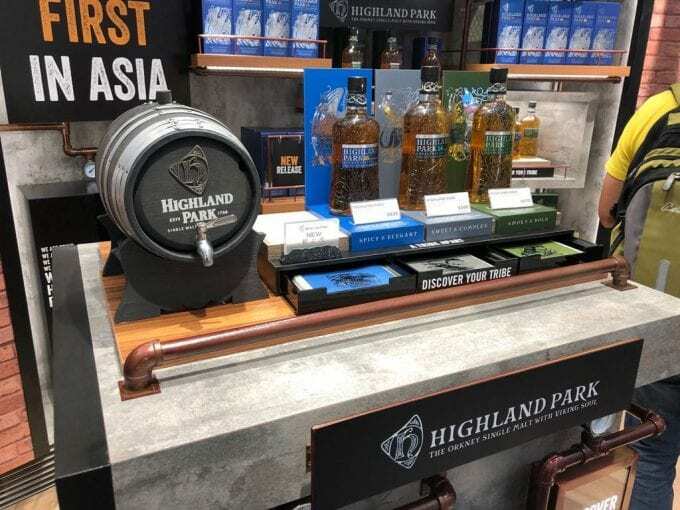 The line also features new packaging and bottle designs which bring Highland Park’s travel retail offer in line with the brand’s domestic range. 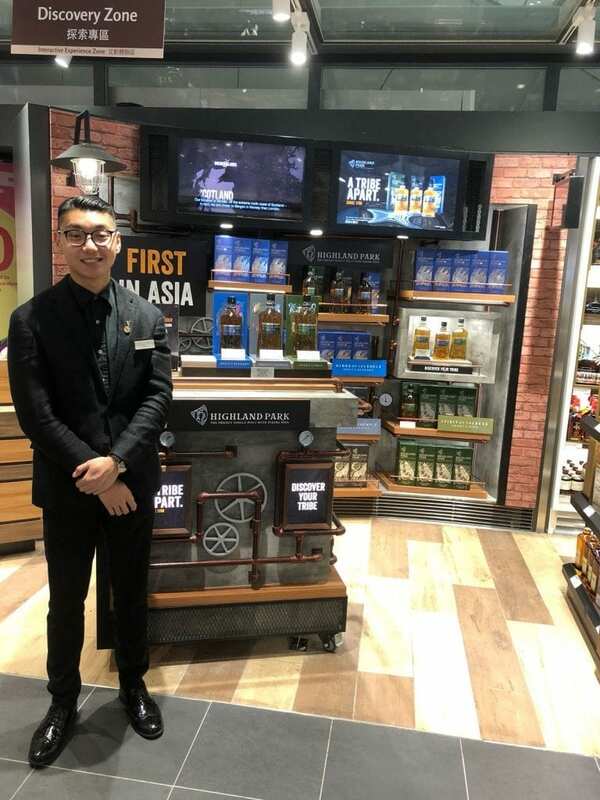 To support the range’s Asia travel retail launch, promotional sites have been installed at Duty Zero by CDF’s main departure and arrival stores in Hong Kong International Airport. They will be in situ until the end of October. Inspired by Highland Park’s Viking roots and ‘A tribe apart’ brand message, the activations invite travellers to discover the Viking codes that best relate to them. Customers can pick a drawer and select the luggage sticker featuring the animal graphics (wolf, bear or eagle), corresponding to the Viking values that each one of them represents. Edrington Asia Travel Retail Commercial Director, Marcelo Colombo, said: “Given the growing momentum behind the Highland Park brand in Asia, we’re excited to launch the new Travel Retail Exclusive Collection in the region, initially through Duty Zero by CDF – the ambitious retail joint venture between China Duty Free Group and Lagardère Travel Retail.